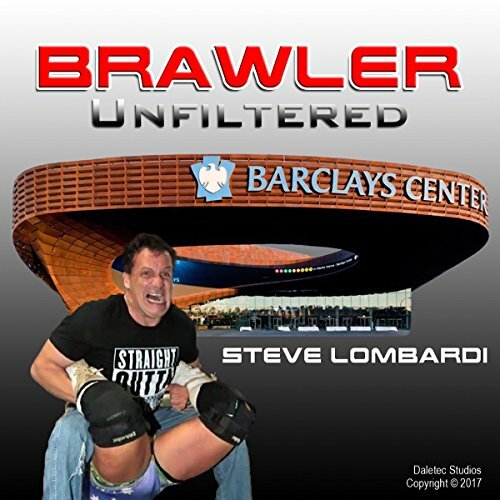 Showing results by narrator "Steve Lombardi"
You think you know WWE/WWF? You don't know nothing! Here, I talk about my over three decades of working with WWF/WWE wrestling. You will hear stories never hear before until now.